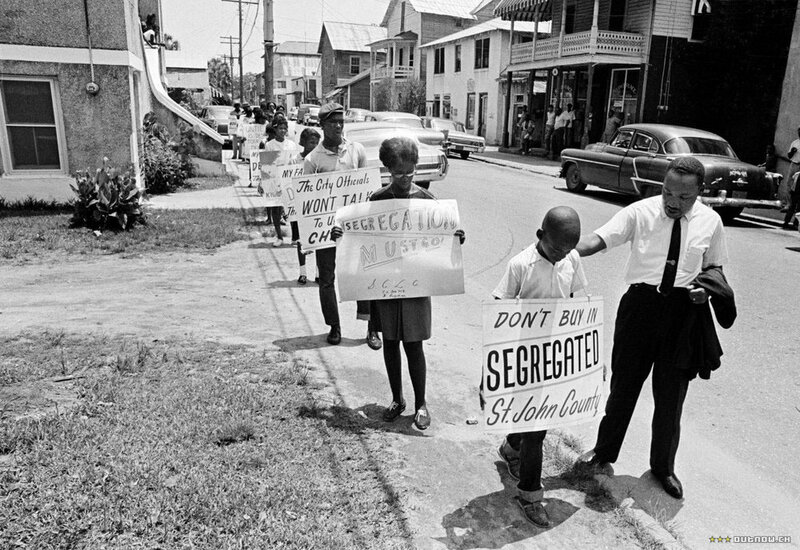 An emotional march from past to present combining rarely seen news footage from 1964 with present day testimony to tell the true story of troubled times in the historic tourist town of St. Augustine, Florida. 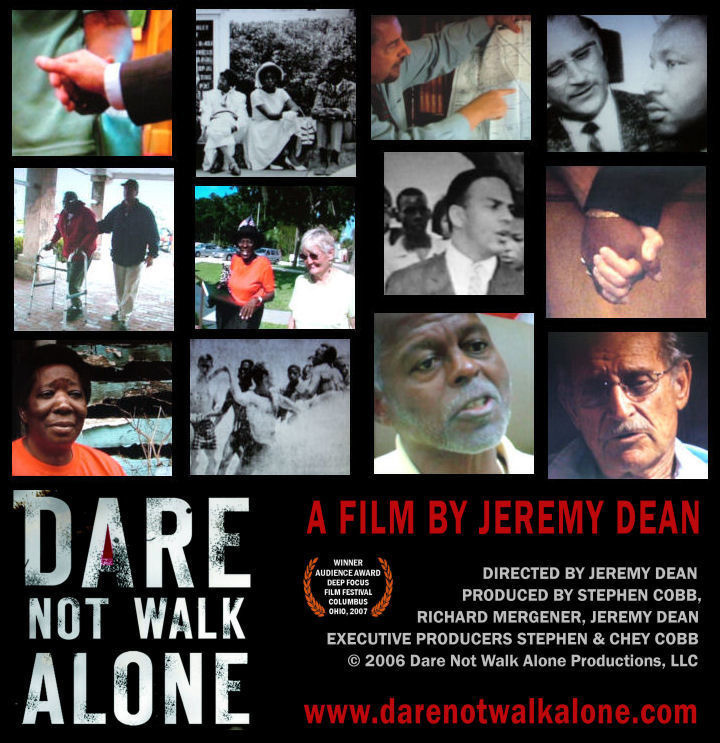 A civil rights story that was never told…, until now. 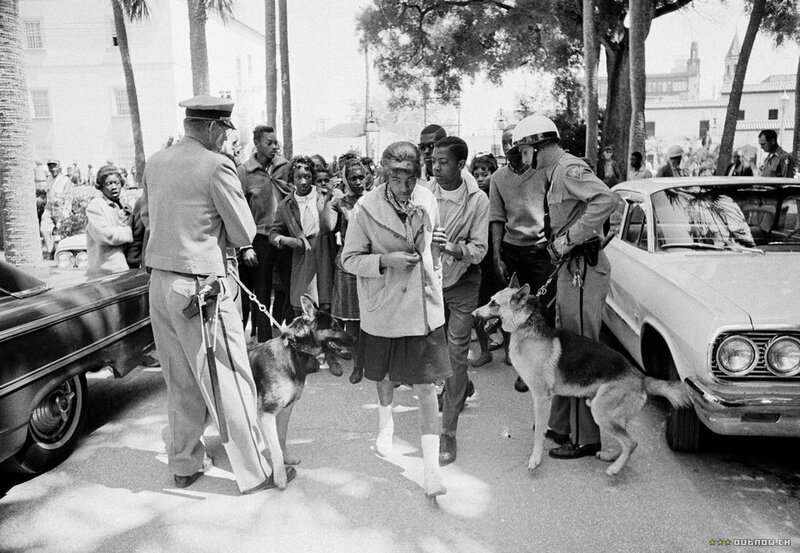 An emotional march from past to present combining rarely seen news footage from 1964 with present day testimony to tell the true story of troubled times in the historic tourist town of St. Augustine, Florida. A glimpse into the courage of the American heroes who put their lives on the line to force the President of the United States to sign the first civil rights act. 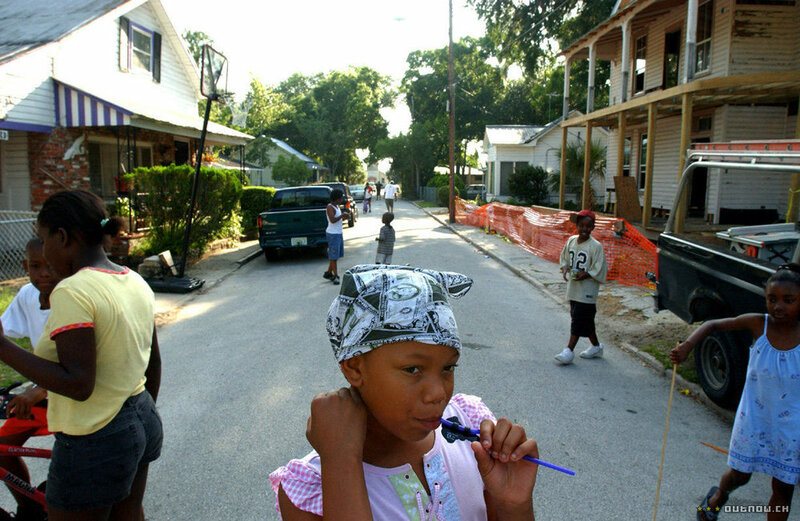 The film also focuses on the challenges brought by the aftermath of desegregation. In the end we see signs of hope and reconciliation while being challenged to take the next step forward. “A powerful and important film”. “A heart-wrenching and yet unifying feature documentary…”.